The ship will first head to the island of everlasting summer, Hawaii. 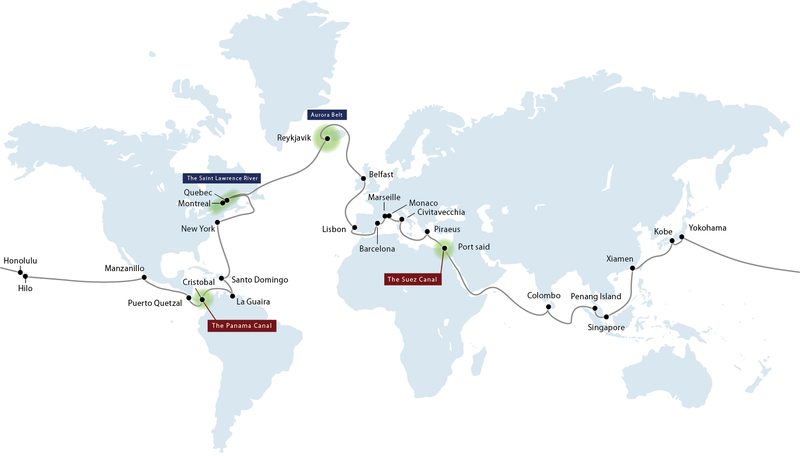 After exploring the fascinating intersection of brilliant nature and civilization in the Caribbean Sea, the ship will make its first visit to the port of Quebec, Montreal. 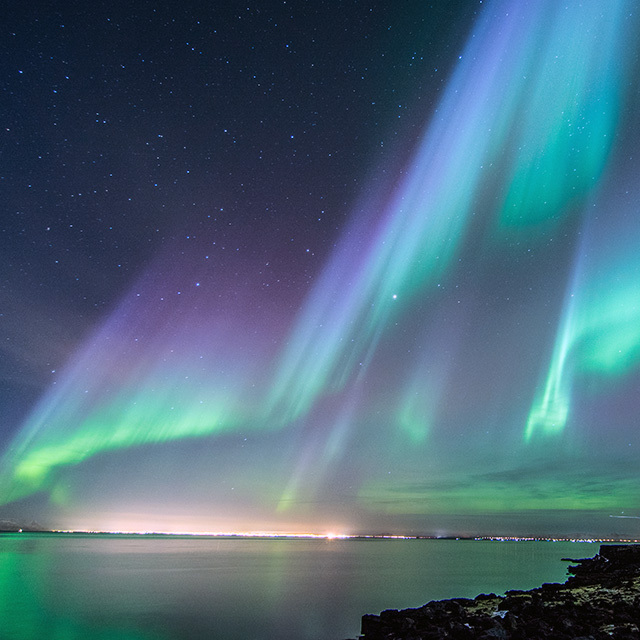 We’ll enjoy the view of autumn leaves along Canada’s Maple Route, and then head to Iceland during the aurora season. We’ll have 6 opportunities to be enchanted by the fantastic display of dancing lights across the sky! We’ll visit the most popular destinations in Europe and enjoy a cruise full of the most mysterious views on earth! This is something that everyone should see at least once their lifetime! The northern lights (aurora borealis) are such a beautiful phenomena that the name itself means "gift from the gods" in the local language. The ship will move to the best locations to observe the night sky. We'll have six chances to see these mysterious lights in the middle of a vast ocean far away from light pollution. Autumn in Canada is simply beautiful! 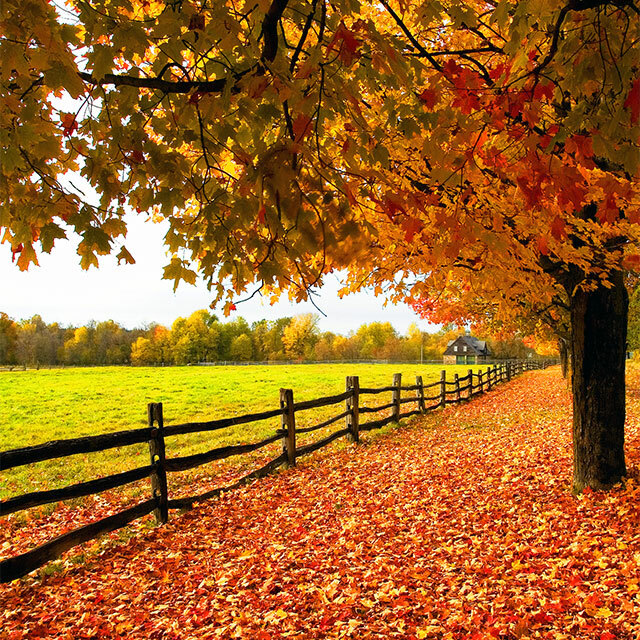 You'll see the dynamic five-colored autumn leaves in Canada, the Maple country. The autumn leaves that spread out across the countryside along this 800 km Maple Route create a romantic atmosphere. We hope the beautiful late-autumn colors will make your journey more colorful as well. 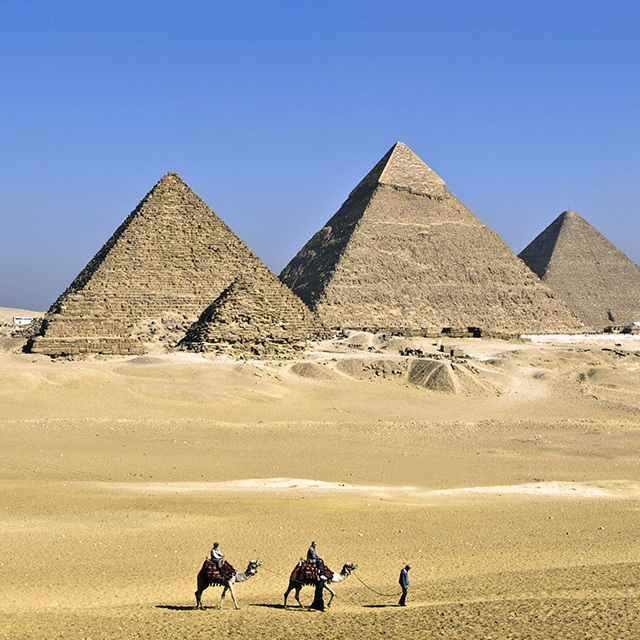 The three pyramids of Giza and the Sphinx convey a history of thousands of years. These mysterious wonders await our visit! Enjoy this fascinating moment in time when contemporary and ancient intersect and explore these ancients ruins that attract travelers from around the world.